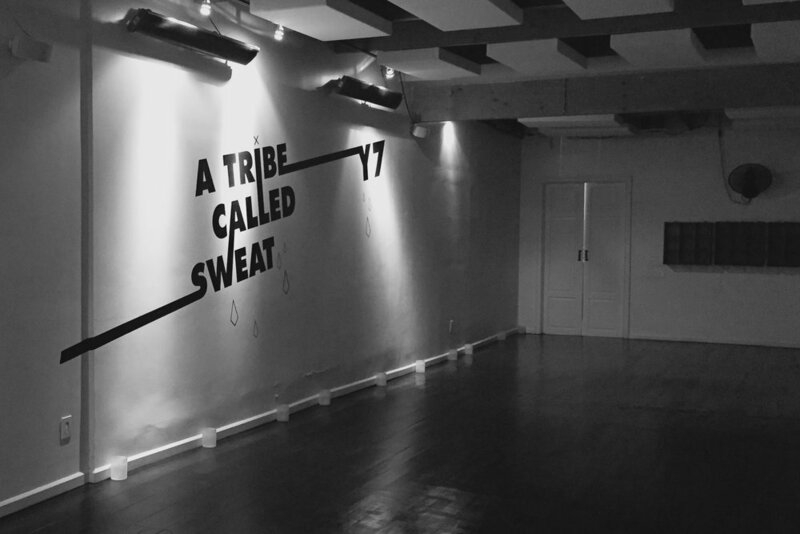 Experience Y7’s signature sweat dripping, beat bumping, candlelit yoga in the heart of West Hollywood. 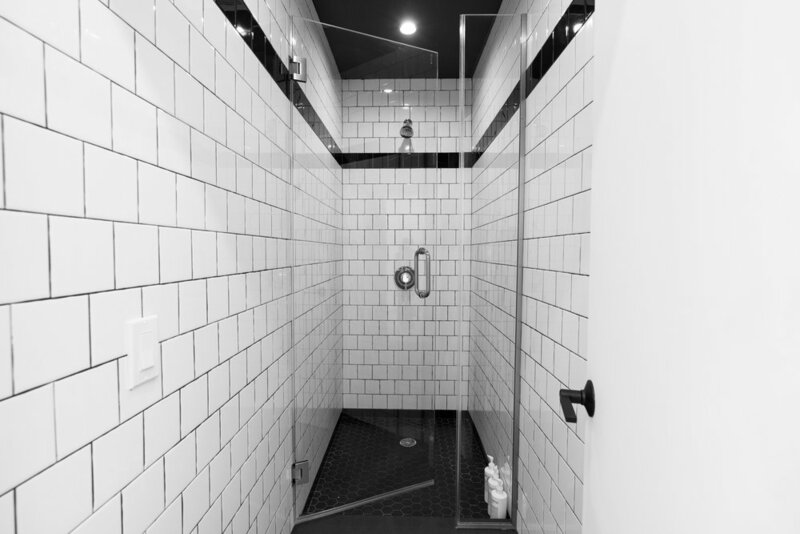 Our 2,500 sq ft space includes showers, a full refresh bar, and exclusive merch. Terms & Conditions: Promotion available only for Los Angeles Monthly Unlimited members or All-Access Monthly Unlimited members. Applicable only at Y7 West Hollywood. Credit only valid from rides to the studio on the day of class. Rideshare destination is required to be Y7 West Hollywood. Limit to 1 use per day. $5 credit will be applied to account for use on single classes, class packs, retail, rentals or water. Credit is not usable towards unlimited memberships or unlimited packages. Must show your ride share confirmation email or in-app confirmation upon check-in.